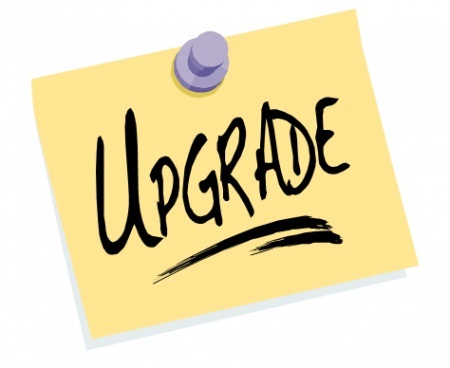 SEO Has Changed: Are You Up-to-Date? Whether you follow the Google updates closely or you are unaware of what has happened, it’s important to understand what still works and what doesn’t. SEO is an ever-evolving method, but there are specific standards you can use to ensure you don’t lose ranking like many have. Understanding how to keep your site from being slapped like a mosquito by Google will help you protect your business and your income. The days of putting up a website, blasting thousands of low quality links to it and seeing it go from zero to hero are over. You cannot gain ranking with bad or low quality links anymore. If your website received a large amount of profile links, blog comment links and other links that simply don’t offer quality, your site will struggle. This is a very old strategy that some still try to use. Trying to stuff your keyword phrase into your content or even following a specific strategy of putting it in specific places doesn’t work anymore. Google’s spider sees right through this now. Even though you can still rank with an exact match domain name, they are slowly falling off the map. When you choose a domain name that is the exact keyword you are targeting, and then you repeat that keyword over and over again throughout the content, your site looks like spam. This is something that Google will most likely target in the future. The best way to avoid bad links is to only allow quality sites to link to yours. Don’t use automatic tools that blast out thousands of links. Instead, use social media links, links from authority sites in your own industry and strategies that help you gain backlinks naturally. When you write your content or give instructions to a hired writer, don’t use a specific strategy for your keyword usage. Let it happen naturally. The only place that really needs your keyword phrase is the title. Past that, write content for the reader and when the keyword phrase fits, use it. If it doesn’t fit, don’t shove it in there hoping it will improve your page ranking. Instead of choosing an exact match domain name, get a brandable domain. This will give you a better foundation to build an authority site of your own. It’s much easier to rank an authority site than any exact match domain name. Choose a domain name people will remember and you will see repeat visitors as well. By putting these tips into practice and avoiding anything that seems like black hat SEO, you can protect your website now and in the long run. Concentrate on your visitor experience and quality content, and you won’t need to worry about ranking … it will happen naturally. Carl contributed this guest post. Passionate about writing, he is capable of writing about anything from mosquito behavior to top internet marketing strategies. Your style is very unique in comparison to other people I’ve read stuff from. Thank you for posting when you’ve got the opportunity, Guess I will just bookmark this blog.